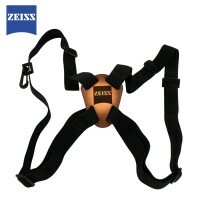 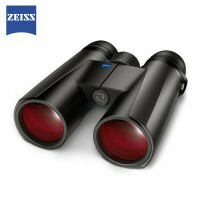 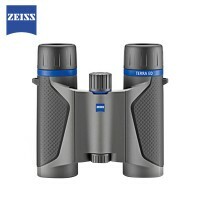 Carl Zeiss Binoculars pride themselves on the highest quality as well as innovation. 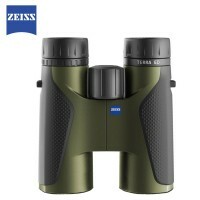 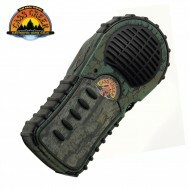 Examples of this innovation include the special fluoride glass lenses found on the Zeiss Victory FL binoculars and the newer Zeiss Victory HT binoculars. 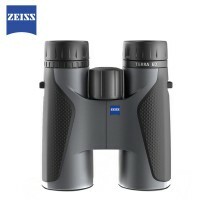 These lenses contain fluorine ions that contribute to a further considerable improvement in image quality. 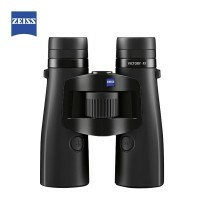 Another example of Zeiss's innovation in binocular technology is the Zeiss Victory RF Rangefinder Binoculars that display the distance to the object you are viewing with the press of a button. 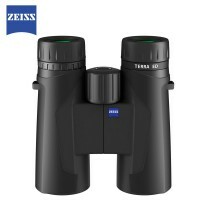 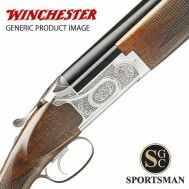 If you don't see the Zeiss binoculars you're looking for, we can usually source them for you and we'll always endeavour to beat any competitor's price - please call us on 01392 354 854.